(MoneyWatch) It's been about a month since we last looked at real estate investment trusts (REITs), but the continued interest of investing in real estate makes this an asset class worth looking at again, especially since some metrics are indicating that valuations have reached high levels. The attraction of REITs lies in their high yields relative to safe bonds, such as U.S. Treasuries. For example, while the 10-year Treasury yield stands at about just 1.7 percent, the yield on the Vanguard REIT Index Fund (VGSIX) is almost twice that at 3.3 percent (as of Dec. 15). 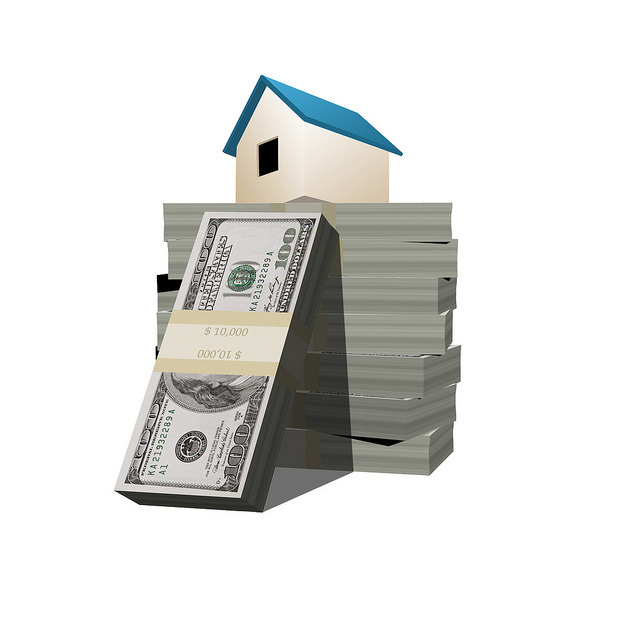 Is real-estate a safe alternative to bonds? We've already covered REITs related to being a substitute for bonds, but many investors have also noticed REITs' low correlation with stocks. The annual correlation of REITs to the S&P 500 Index has been about 0.4, meaning they provide some diversification benefit by not moving in lockstep with stocks. Couple that with their recent performance, and you can see why many investors are interested. Investors are notorious return chasers. They love to buy what did well recently and sell what did poorly recently, leading to a buy high and sell low strategy. The table below shows the return of VGSIX from 2009 through Dec. 14. As is almost always the case, the strong performance has raised the valuations of REITs to fairly lofty heights. While we normally look to the price-to-earnings (P/E) ratio as our valuation metric, REITs trade on a price-to-cash flow basis. According to Morningstar, the Vanguard 500 Index Fund (VFINX) has a P/C of 7.2, while VGSIX has a P/C of 16.7, or more than twice that of the S&P 500. That means that to get $1 of cash flow investors are paying almost $17. And to provide another comparison, the Vanguard Small-Cap Index Value Fund (VISVX) has a P/C of about 5.9. While no metric is a great predictor of future returns, the best predictors are valuation metrics like P/Es and P/Cs. And high valuations tend to predict low future returns. Personally, I would much prefer paying 5.9 times cash flow than 16.7 times cash flow. If you currently have an allocation to REITs as part of your overall investment plan, this should serve as a reminder to stick with your plan, to rebalance along the way and to not get carried away by the recent performance. And if you're thinking about jumping on the REIT bandwagon, this should serve as a cautionary warning about performance chasing. Those who chase returns and yield all-too-often experience the same fates as moths attracted to bright lights. House on top of money image courtesy of Flickr user 401(K) 2012.